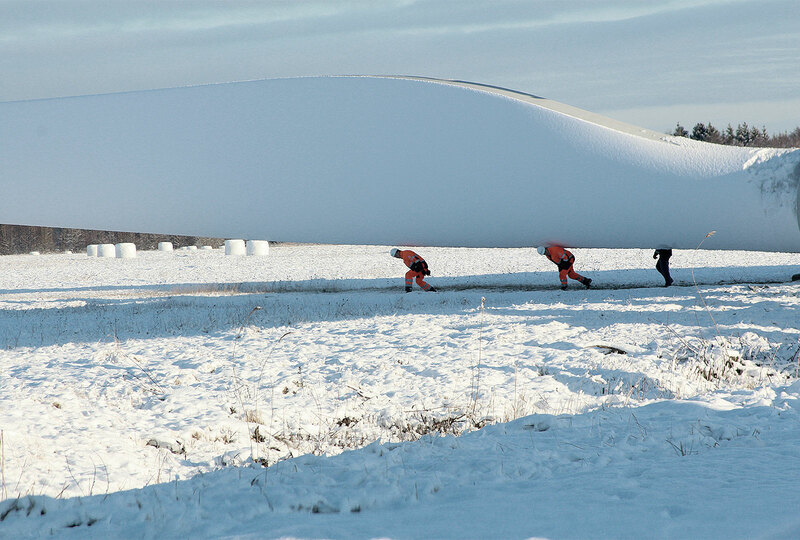 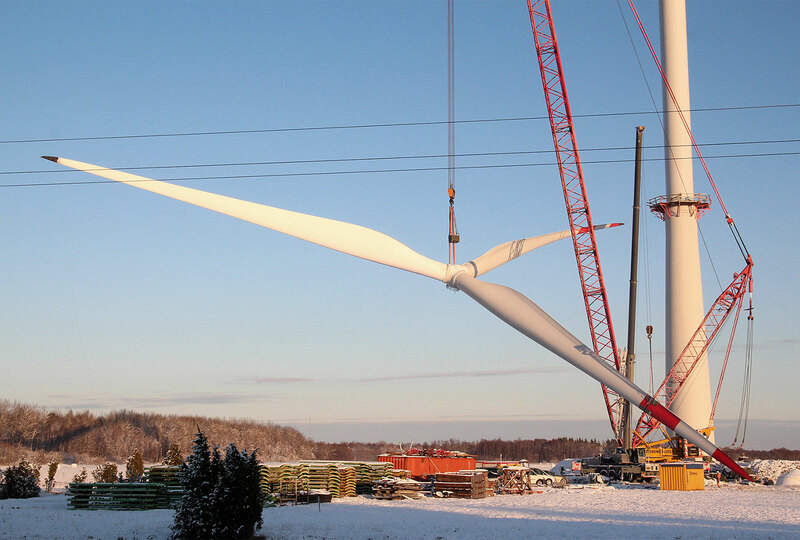 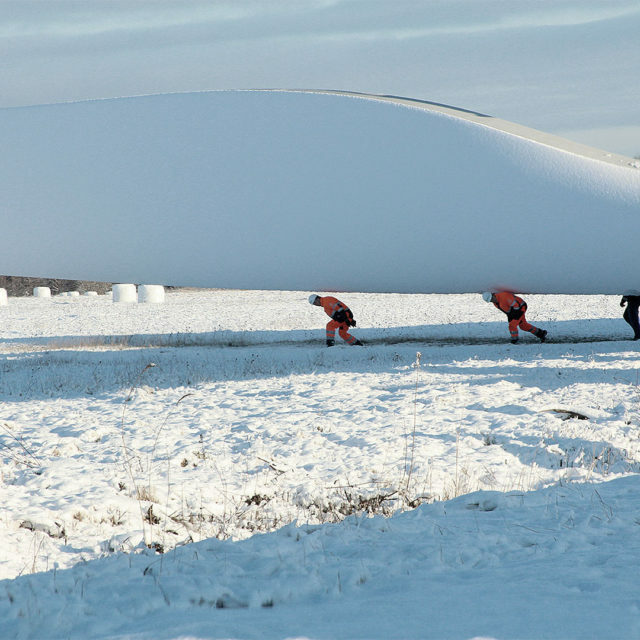 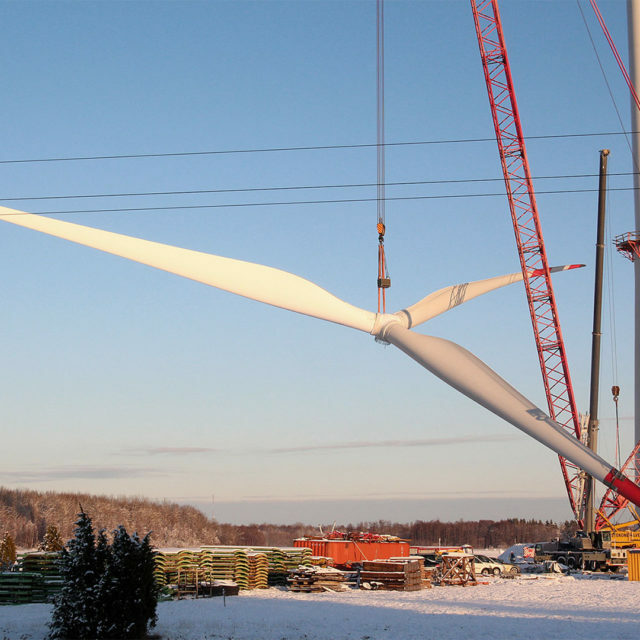 The first Eleon 3M116 prototype wind turbine was installed in Salme Wind Park, Saaremaa, at the end of 2013 and commissioned in March 2014. 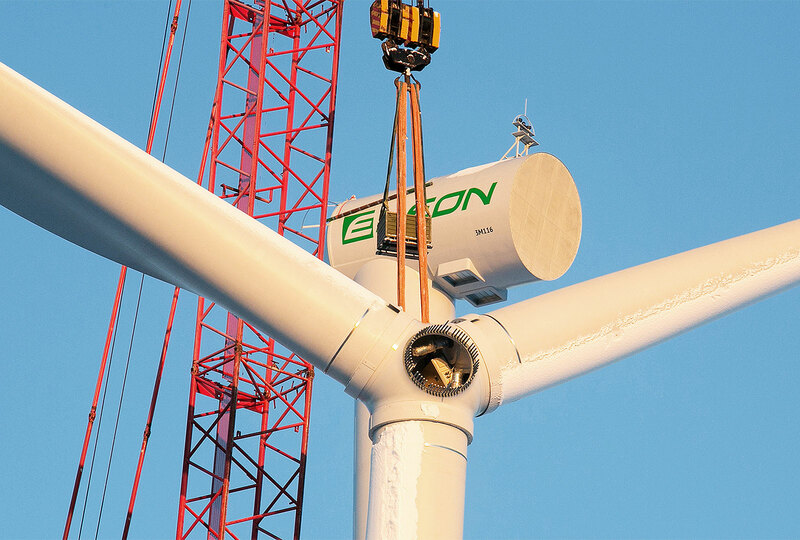 The reliability percentage of the Eleon turbine has been 98.8% since its first commissioning. 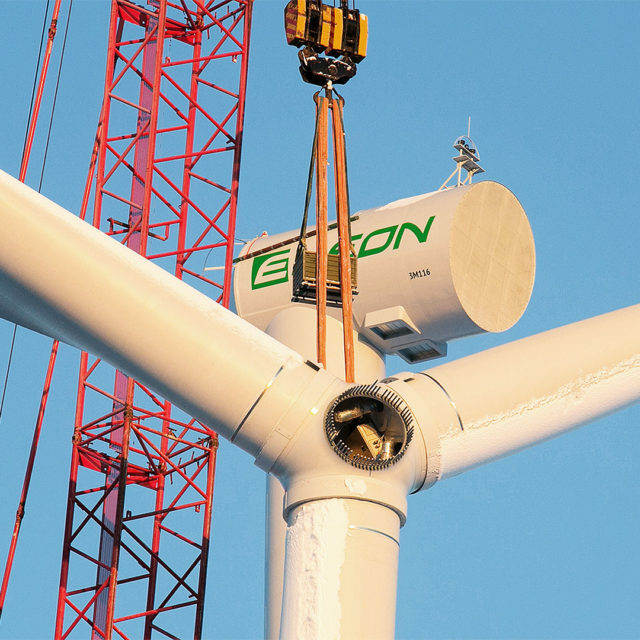 Between 2015-2017, the Eleon 3M116 prototype test turbine produced 44 GW/h of electrical energy.